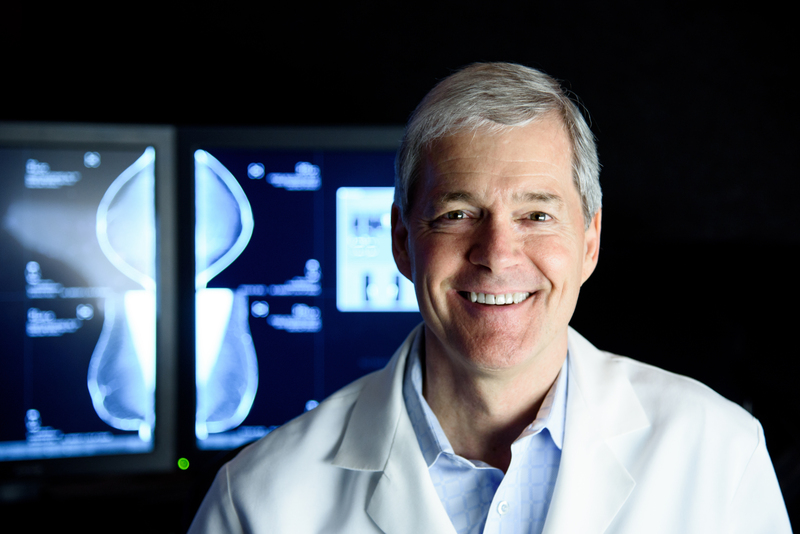 Your Catawba Radiology doctor is a physician who specializes in diagnosing and treating disease and injury through the use of medical imaging techniques such as x-rays, computed tomography (CT), magnetic resonance imaging (MRI), positron emission tomography (PET), fusion imaging and ultrasound. Because some of these imaging techniques involve the use of radiation, adequate training in and understanding of radiation safety and protection is important. In addition to completing a diagnostic radiology residency, the majority of our radiologists have also completed a fellowship — one to two additional years of specialized training in a particular subspecialty of radiology, such as breast imaging, vascular interventional radiology, musculoskeletal radiology or neuroradiology. Body imaging specialists diagnose and help treat diseases and conditions (particularly cancer) affecting major body organs and systems, including the lungs, liver, stomach, spine, pelvis, kidneys, colon, pancreas, as well as other structures. 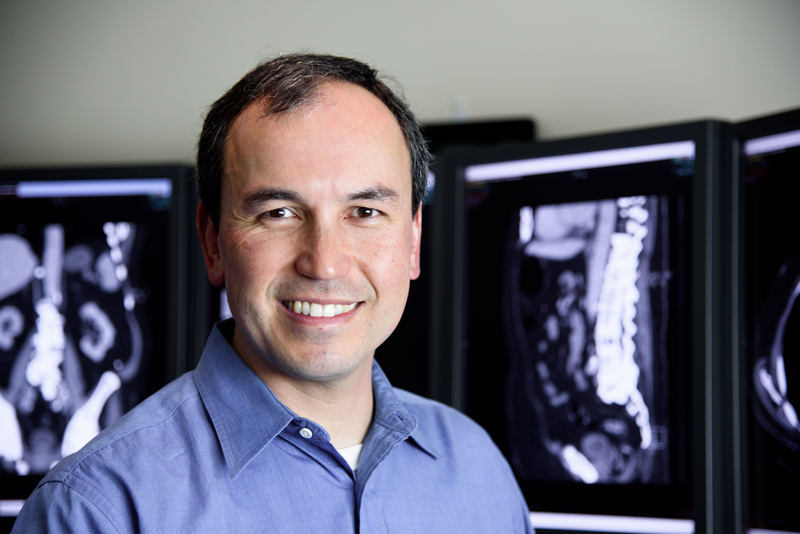 A subspecialized body imaging radiologist conducts imaging exams from the throat down to the pelvis. These radiologists use many types of imaging, including MRI, CT, Ultrasound and PET/CT to see inside the body in ways never before imaginable. Body imagers also perform minimally invasive procedures from biopsies and drainages to radiofrequency ablations of tumors to spare the patient from having surgery. Breast imaging radiologists are clinical experts who work as a team to use best practices for early detection of breast cancer, providing compassionate care and optimal outcomes. They must meet strict criteria for quality and adhere to the highest standards of care. Breast imaging subspecialists work closely with breast surgeons, oncologists, radiation oncologists, OB/GYNs, family practitioners and other health care professionals. They utilize a variety of procedures, depending on a patient’s needs to develop a comprehensive treatment plan. Breast imaging examinations/procedures include mammography, 3D mammography, ultrasound, MRI, breast biopsy and breast needle localization. Utilizing the latest technology and techniques, our cancer treatment and intervention team coordinates care from multiple specialties including radiation oncology and medical oncology to facilitate leading edge cancer treatment. Interventional radiology is a medical sub-specialty of radiology which utilizes minimally invasive image-guided procedures to diagnose and treat diseases throughout the body. The focus of interventional radiology is to care for patients using the least invasive techniques available in order to minimize patient complications and discomfort while improving health outcomes. Interventional radiologists pioneered many techniques in modern minimally invasive medicine – including balloon angioplasty and the use of catheter delivered vascular stents. Using X-rays, CT, ultrasound and MRI, interventional radiologists obtain images, which enable them to direct therapeutic instruments throughout the body. These procedures are usually performed using needles and/or narrow tubes called catheters. In many instances, interventional radiology techniques eliminate the need for more invasive surgical procedures. Musculoskeletal (MSK) imaging radiologists focus on diagnosing bone and joint abnormalities, including orthopedic, rheumatologic and traumatic conditions. By specializing in musculoskeletal imaging, these physician experts are capable of focusing on additional nuances related to orthopedic and sports medicine injuries. MSK imaging subspecialists work in partnership with primary care physicians, surgeons, sports medicine physicians, orthopedic specialists and more. They interpret a variety of examinations depending on a patient’s needs. Neurological imaging subspecialists (neuroradiologists) use a variety of techniques to obtain images of the head, neck and spine. This information is used to diagnose and treat a variety of conditions such as stroke, Alzheimer’s disease, cancer, headaches, hearing loss, multiple sclerosis and brain tumors. Neuroradiologists work closely with neurologists, primary care providers, surgeons, neurointerventional specialists and others to provide a coordinated, informed and effective approach to neurological patient care. Neurological imaging procedures include MRI, PET, CT and ultrasound. Nuclear medicine and molecular imaging subspecialists identify and treat diseases in their earliest stages through the use of small amounts of radioactive material, which is either injected, swallowed or inhaled into the body. This allows specialized equipment to detect the radiation, producing a digitized image of the body’s tissue and organ function, rather than just anatomic structure. These images are often combined with patient anatomy scans, allowing detailed assessment of both form and function. Nuclear medicine and molecular imaging allows radiologists to view the body at a cellular level and can help identify many diseases not detectable by other means. These imaging techniques are commonly used to evaluate the gallbladder, liver, thyroid, lungs and heart without surgery. They also facilitate the early diagnosis of numerous diseases including cancer, often before symptoms appear and can even assess the effectiveness of ongoing cancer therapy. Although children often require the same type of radiology tests as adults, these tests can be very frightening to children because the tests cannot be easily explained to them. The challenge of good pediatric imaging is to provide a quality examination with the least amount of trauma to the child. Children are also more susceptible to radiation than adults. It is important that your provider explain the type of testing that will be administered to your child, and ensures that they are using the lowest possible dose to ensure your child’s safety. More information about radiation protection in children can be found on the Image Gently website, www.imagegently.org.